While exercise is probably at the tip of the tongues of friends that you reveal your body sculpting dreams to, how can you be sure that the hours you put in at the gym is truly helping you lose unwanted inches? Now, in Singapore, there’s a surefire way for targeted fat loss, and it all began with a sports scientist’s Eureka moment way back in 1997. 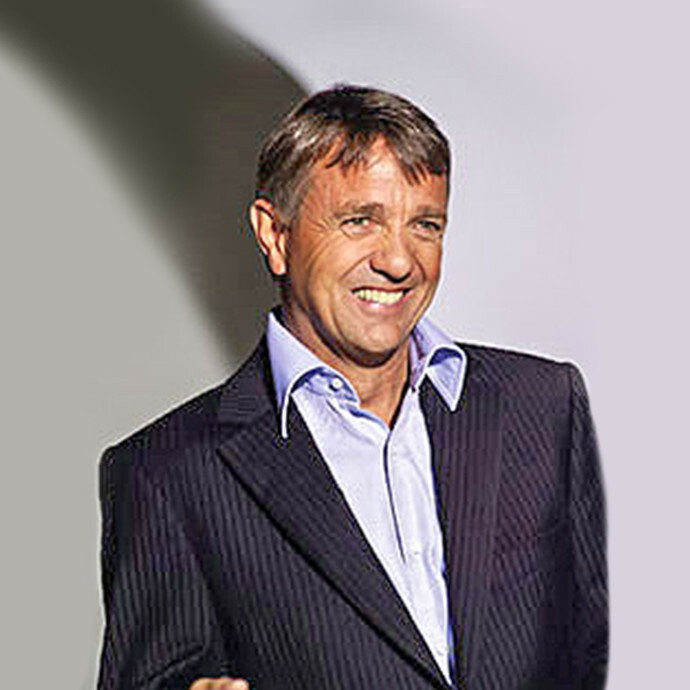 The founder of HYPOXI®, Dr. Norbert Egger, invented the technology way back in 1997. With this knowledge in mind, he set out with a team of scientists and mechanical engineers to develop a revolutionary training device. This was the first time in history pressure therapy was used simultaneously with fat burning exercise. With his invention of the HYPOXI-Method, Dr. Norbert Egger laid the foundations for an entirely new category of body shaping. With its headquarters in Salzburg, Austria, HYPOXI® is now also offered in more than 40 countries worldwide. 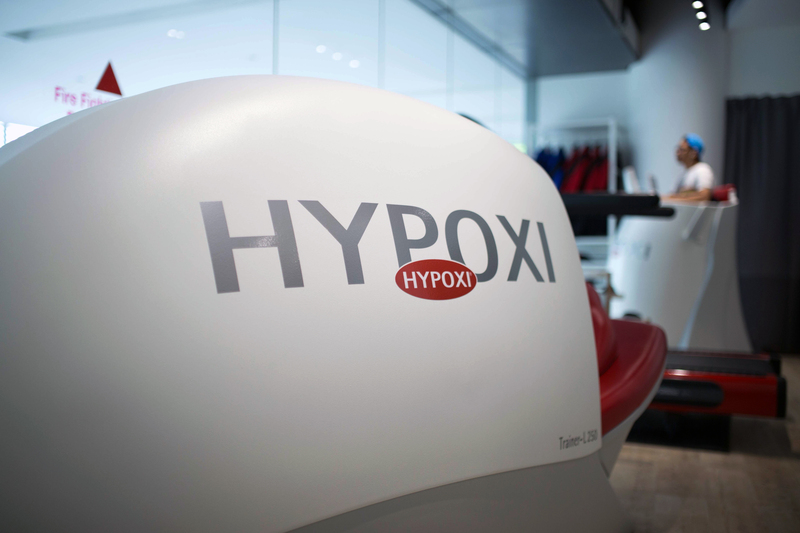 What Exactly Does HYPOXI® Do? In essence, HYPOXI® is used for both targeted and long-lasting body shaping on problem areas e.g. tummy, waist, thighs, hips, saddlebags and even knees. Given that both vacuum and compression therapy are proven medical methods and help promote blood circulation, their effects are then further enhanced with fat burning exercise. This is mainly due to how exercise accelerates the flow of fatty acids to the muscles, where they are burnt once and for all. And it’s not just fat loss – HYPOXI® can also be used to train the skin and strengthen the connective tissues. If you are suffering from stubborn cellulite, localised fat deposits or is experiencing fluid retention or is targeting to lose those last stubborn kilos, look to S120! 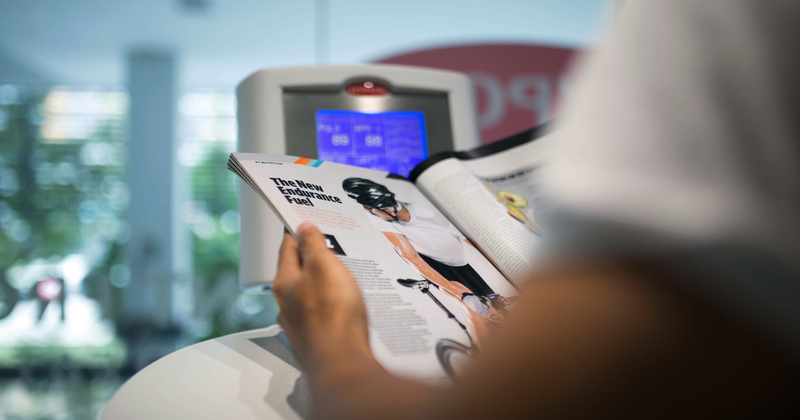 Every S120 client has their own personalised program which is closely monitored via heart rate and thermo sensors. The best part is sessions are quick and easy – only 30 minutes in length – which means there’s no need to slog it out for hours at the gym to see great results. It’s no wonder UK celebrity Cheryl Cole purchased her own S120 to keep her fantastic figure in shape. A recent university study concluded that HYPOXI®S120 users can lose as much as 270 percent more subcutaneous fat in the targeted area than that lost through regular exercise. If you consider yourself a pear shaped woman, the L250 is for you. Did you know that almost 85% of women say that they find it hardest to lose weight from the lower abdominal area, the hips and thighs? Women are predisposed to store fat in these areas to aid the body during pregnancy. HYPOXI® L250 is perfect for all fitness levels, even those who have not exercised for some time and are finding it hard to get active again. Empirical studies show that L250 users can achieve up to 3 times greater circumference loss around the hips, buttocks and thighs than that achieved with conventional exercise. The central feature of HYPOXI-Dermology® is the complex network of 400 integrated pressure chambers located around the stomach, hip, buttock and thigh region. The chambers act in a similar way to manual cupping, however in its refined state has a number of advantages. Used on its own, the HDC can improve the skin’s tone and texture. However, the real beauty of the HDC is when it is combined with HYPOXI’s other training devices. Undertaking the HDC prior to either a L250, S120 or Vacunaut session will see you accelerate your results and drastically reduce the appearance of even the most severe cellulite. Vacunaut is one of the most popular devices and is used by both men and women to reduce excess fat around the stomach and waist. It is perfect for apple shaped women with excess fat around the mid-section and suitable for women struggling to lose their post baby weight and for men who want to achieve defined abs. The central feature of the Vacunaut is the complex network of 122 integrated pressure chambers which get to work on those stubborn areas of your midsection while you exercise. No more than a brisk walk, the Vacunaut will get to work on your tummy and love handles. It’s the training device of choice for celebrity Robbie Williams. 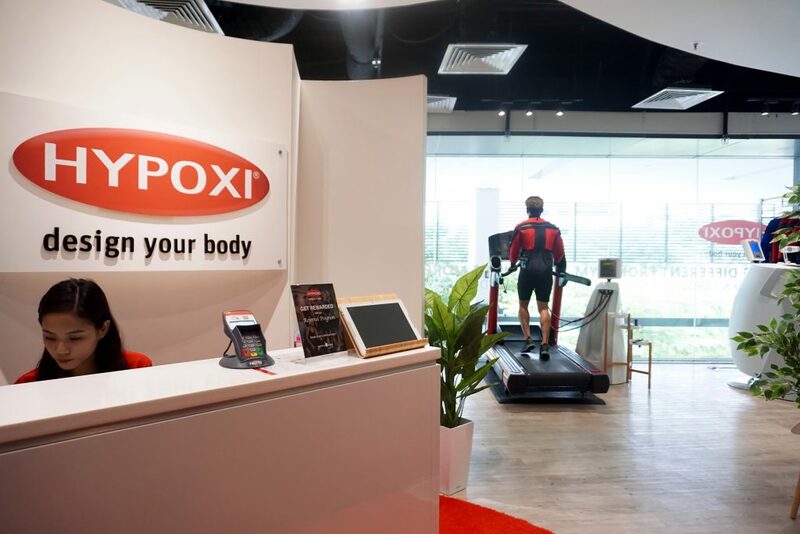 The best news is that you can get to try HYPOXI® in Singapore, and it’s located at BreadTalk’s IHQ at Tai Seng! Led by Berlin Lee, a 500hr trained yoga teacher with more than ten years of experience in the medical aesthetic industry, she’s a strong believer of the HYPOXI® method. As a results-driven individual, she works together with her team of coaches to personalise individual client training according to their fitness levels, goals, and health condition. And it’s not just for individuals looking to lose weight – Berlin and her team also work with athletes on sports recovery, people with varicose veins, poor blood circulation, poor lymphatic drainage, and even mums with difficulty losing postpartum weight. The studio also gives clients a specially-blended detox and weight loss tea after every training session, as well as nutritional guidance to complement their HYPOXI® treatment. Intrigued yet? Check them out on HYPOXI Singapore’s official website, or visit the the studio now for your free non-obligatory trial! This article was written in collaboration with HYPOXI®.